Behind a 61.7 percent shooting performance, Arizona State topples Washington by a 75-63 final on Saturday in Tempe. 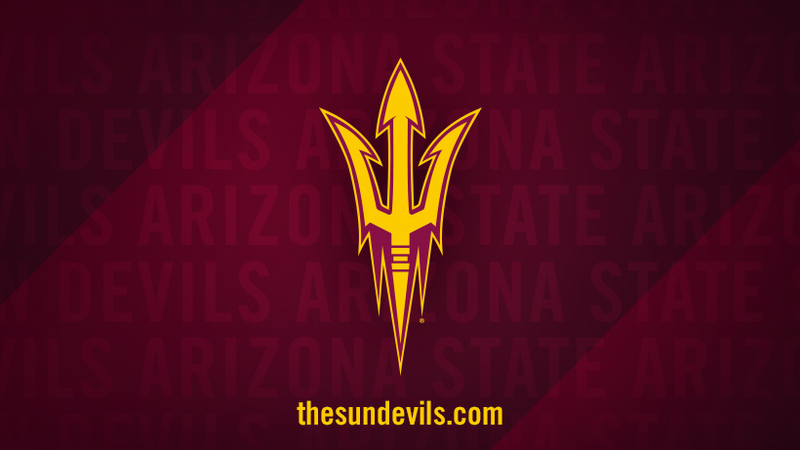 Arizona State takes on Washington in Men's Basketball. Tune in on FS1 at 8:00pm on February 16, 2017. Live Stream on FOX Sports GO or the FOX Sports GO app. Tickets info may be found here.